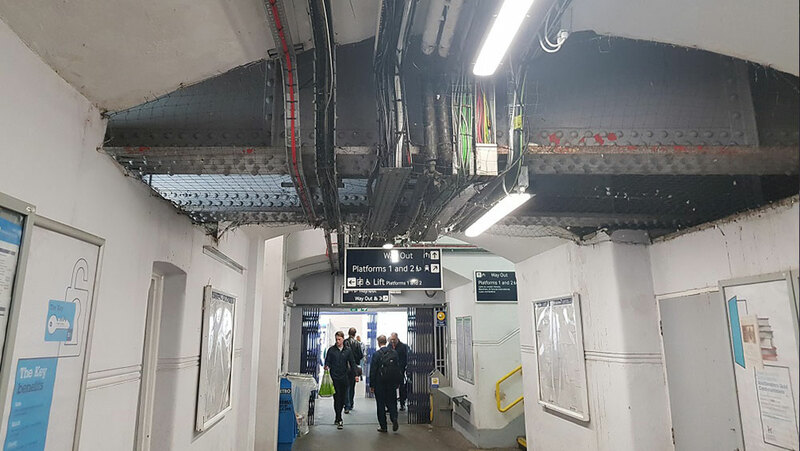 The Herne Hill Railway Station contract was £140K, and took six weeks to complete in Winter 2018. 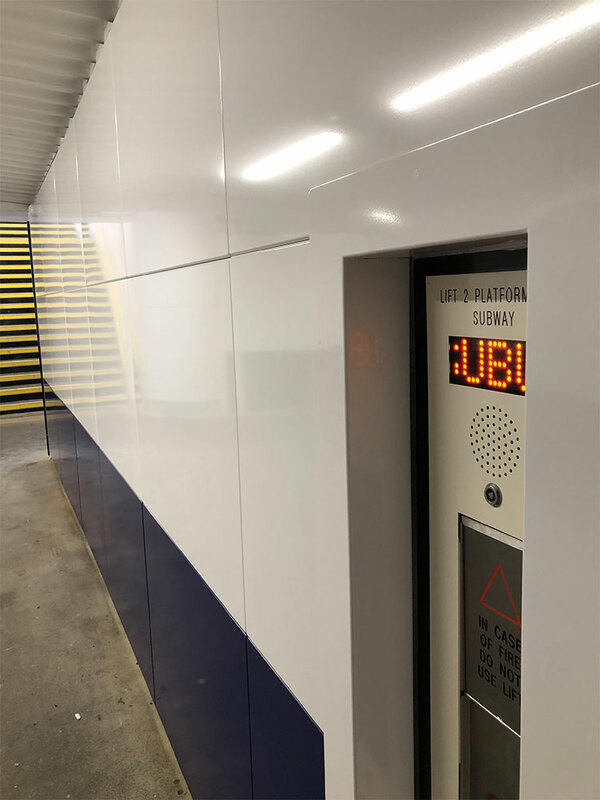 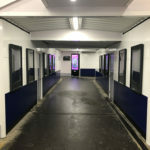 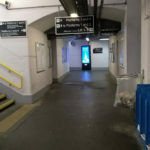 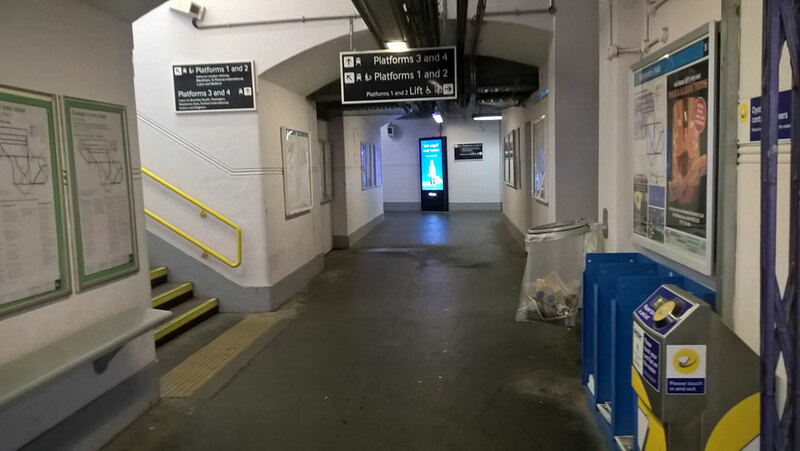 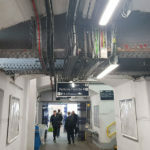 LJT Builders were employed to fully renovate the subway which had multiple issues of water ingress, poor electrical wiring containment and pigeon infestation. 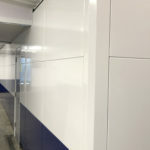 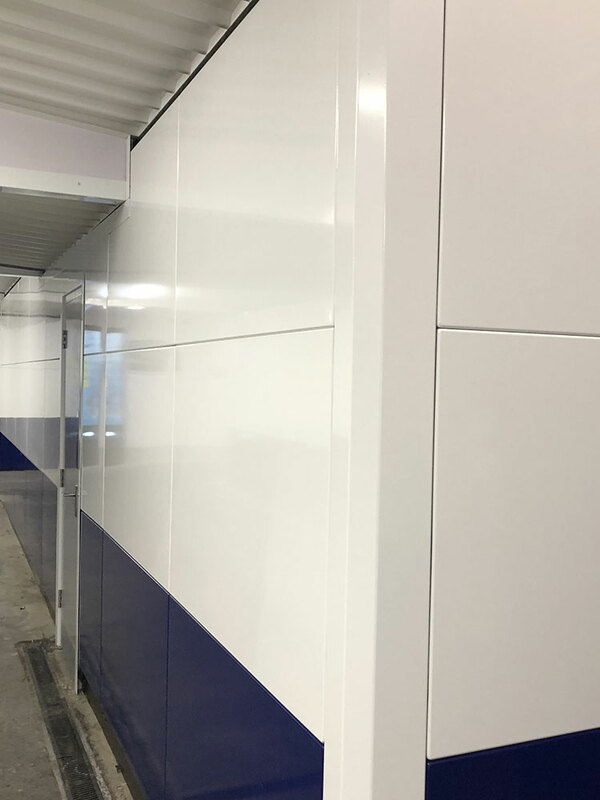 By fully surveying, designing and manufacturing a new cladding system for the site, we were able to deal with all these issues in one solution. 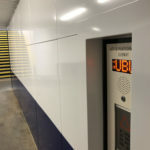 The subway had new drainage installed and a new bespoke cladding system to the walls and ceilings. 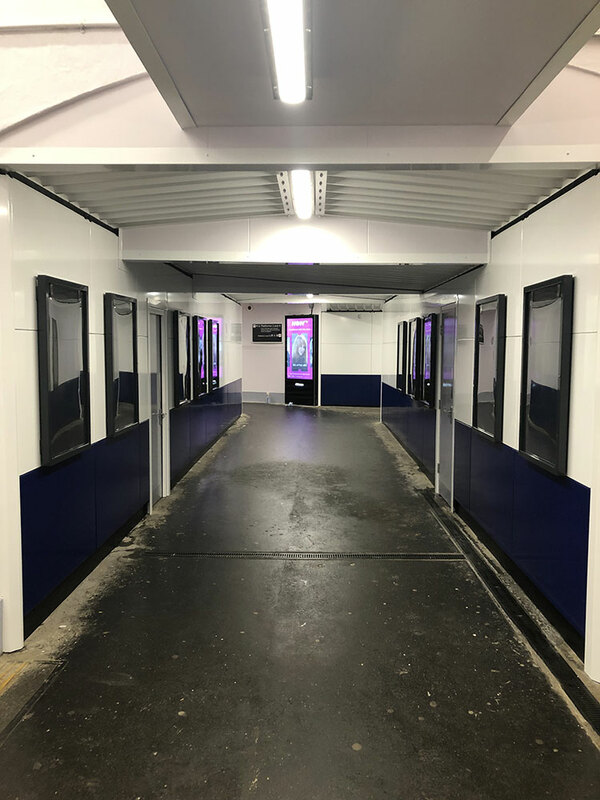 The system is fully and simply demountable to enable Network Rail to carry out periodical inspections. 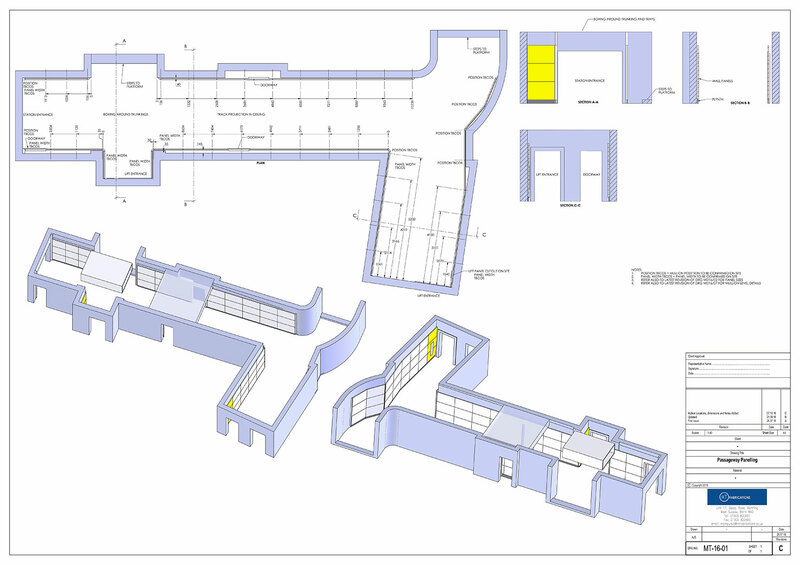 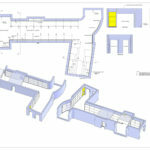 The accuracy of the survey, manufacture and installation allowed for the works to be completed within six weeks on site with the minimum of fuss to staff and public alike.